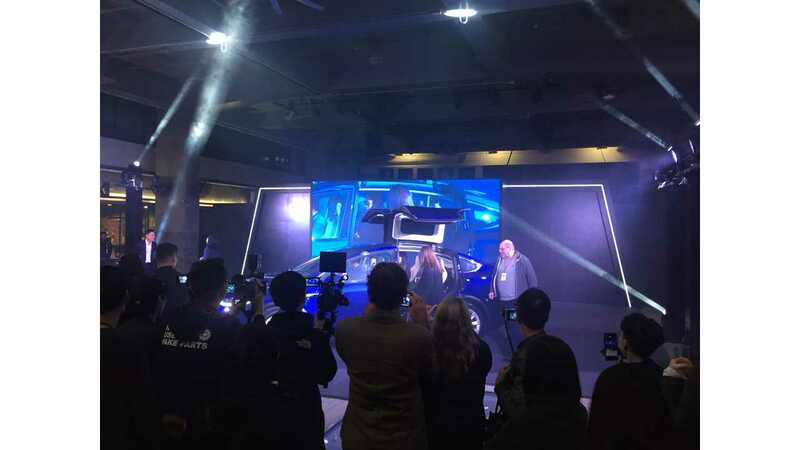 Model X rolls out on to the stage to be handed to the first owner in Hong Kong. 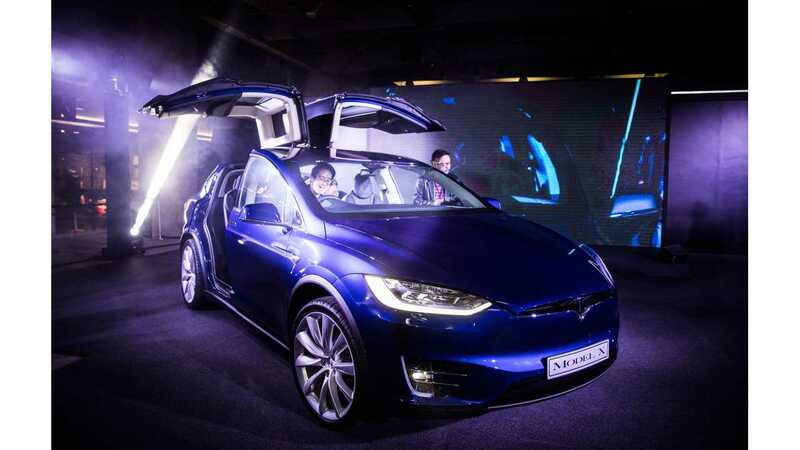 Hong Kong reservation owners finally got the opportunity to take delivery of their right hand drive Tesla Model X SUVs before the Chinese New Year. First Model X RHD deliveries in the "Beacon City"
Much like with the first Model S deliveries, some reservations had to wait almost three years. But unlike with the S launch, this time many customers had an opportunity see left hand drive models in local showrooms or via pop up events. 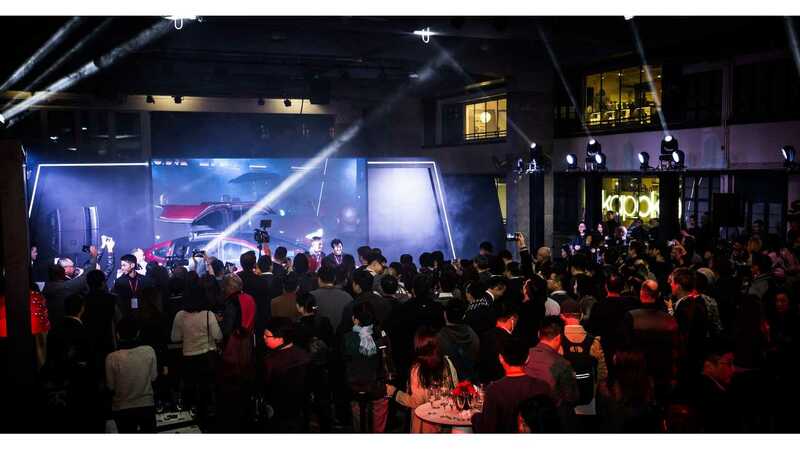 For those eager owners, they also had the option to drive or experience the car by crossing the border in the neighboring town of Shenzhen in mainland China. Mainland owners got their first Xs more than six months ago and had already broken some world record with large X gatherings. 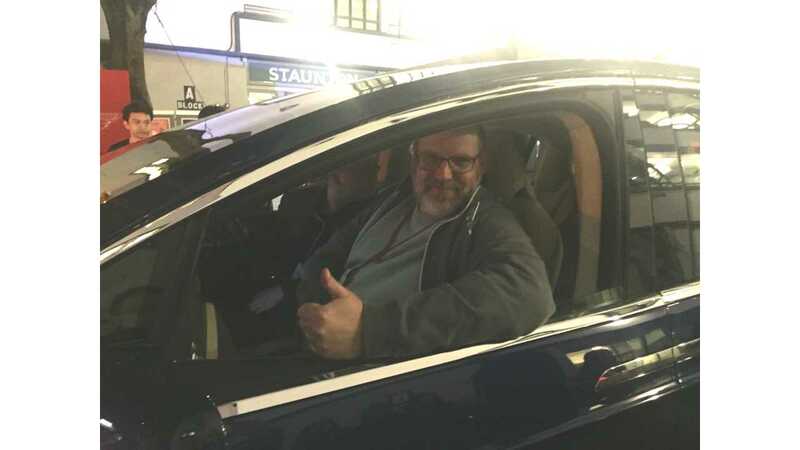 The excited first six owners were handed keys to their new EVs at a delivery event held at PMQ in Central SOHO district, witnessed by over 300 current and future Tesla owners in the city. One of the six lucky owners was Mark Webb-Johnson Chairman of Charged Hong Kong, who brought along his whole family to take delivery at the center stage. "The event had an amazing atmosphere. 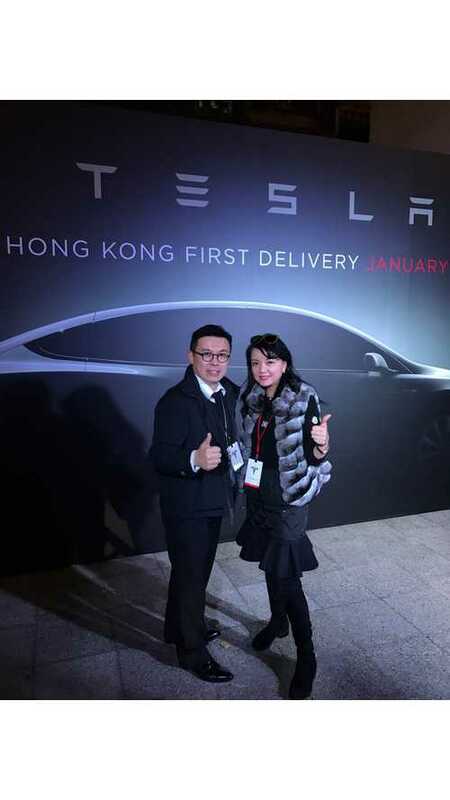 So many people excited to see the car finally delivering in HK after such a long wait for us reservation holders. We felt privileged and honoured to be amongst the first to take delivery. Personally, I am grateful to see another new Electric Vehicle option launched in HK. This car, with its 7 seats, is great for larger families." Mark commented with excitement. Mark Webb-Johnson and his family on stage accepting their Model X delivery. Mark Webb-Johnson getting ready to drive off with his X. After each X was handed it over to the new owners, crowds were asked to make room in front of the stage in order to form a runway for the X to be driven off. 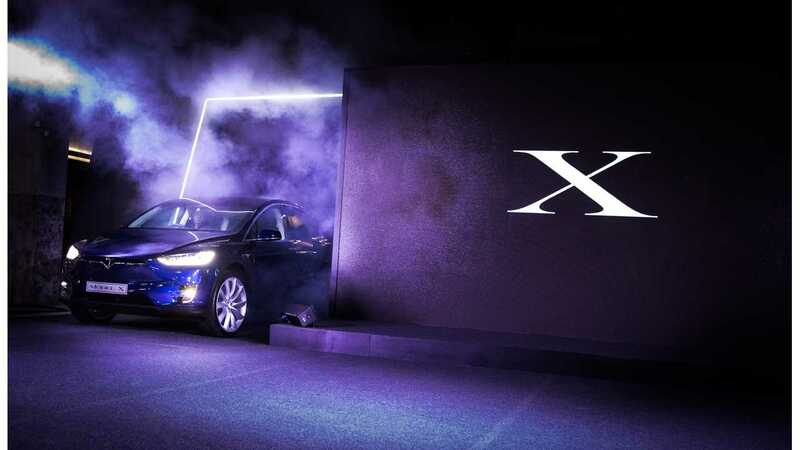 Crowds had a 360 degrees close-up view at all six shinny brand new X before they were officially driven onto Hong Kong roads for the first time. 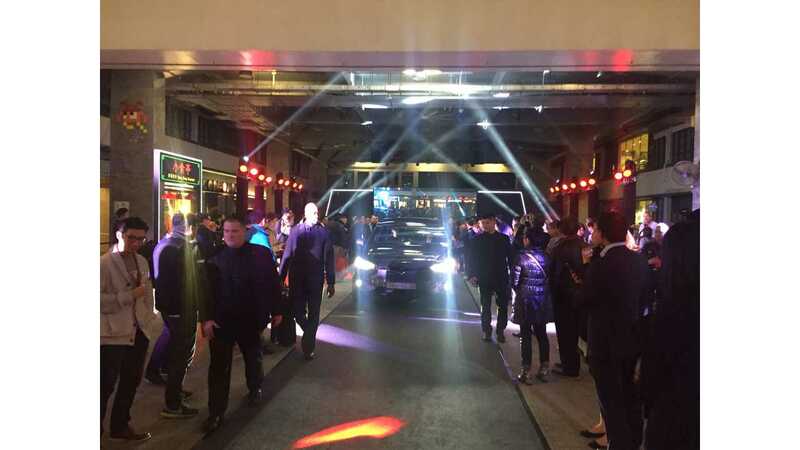 Tesla Model X RHD launch event is underway! 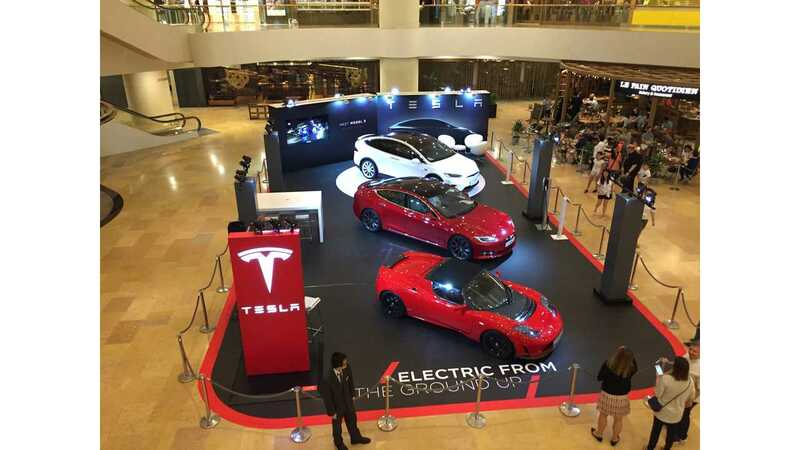 2017 will also be an important year for EV development in Hong Kong as the FRT (first registration tax) exemption for all EV sold in the city is due to expire on March 31st 2017.  It is no surprise then why many of the reservation holders are anxious to have their EV delivered before the deadline. While many concerned groups, including legislators, have discussed and stated their argument over whether or not to continue this exemption, the public will not have a definitive answer from the government until sometime in February. We hope the Hong Kong Government sees and understands the impact of changes in EV tax benefits has had in countries like Denmark, which has greatly affected the EV development as a more environmentally friendly and sustainable transport solution.